Frasers Centrepoint Trust’s 3Q18 DPU of SGD3.05cts, up 1.8% y-o-y, was led by stable occupancy and stronger rental reversions, and driven by Northpoint City North Wing post its AEI and Changi City Point - now a well-entrenched outlet mall. Following in-line results, our forecasts are unchanged, as well as DDM-based Target Price of SGD2.55 (WACC: 6.9%, LTG: 2.0%). 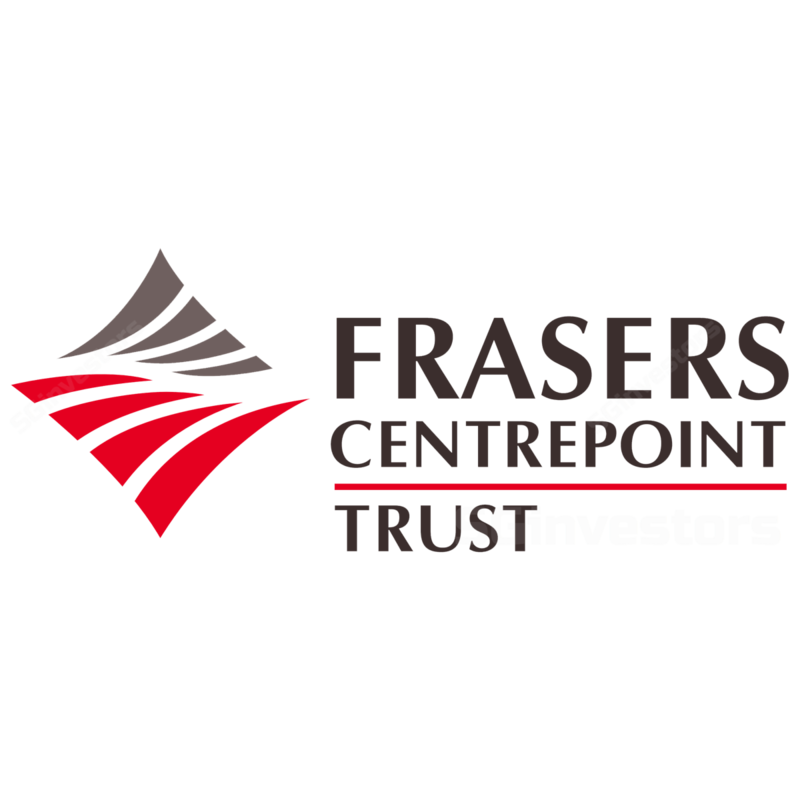 We continue to favour Frasers Centrepoint Trust for its strengthening suburban mall footprint, and its valuation at 5.2% DPU yield as undemanding given visible growth drivers, strong balance sheet and potential acquisition catalysts. Revenue and NPI jumped 10.9% y-o-y and 13.7% y-o-y, respectively, on better occupancies at Causeway Point (CWP) and Northpoint City North Wing (NCNW), and a +5.0% portfolio rental reversion. Stronger reversions were at NCNW, up 1.2% y-o-y, driven by 5% y-o-y increase for Causeway Point and Changi City Point. Portfolio tenant sales rose 3.4% y-o-y, as occupancy cost improved slightly (from 16.6% in FY17) to 16.4%, which supports a stronger rental outlook. Northpoint City North Wing’s revenue and NPI accelerated further post its AEI, at +36.0% y-o-y and 59.9% y-o-y in 3Q18 as occupancy (excluding Yishun 10 retail podium) rose q-o-q from 94.0% to 95.2%. We see shopper traffic improving given the asset’s increasing relevance as a destination mall. Frasers Centrepoint Trust has successfully repositioned its Changi City Point asset to deliver 15.8% y-o-y and 22.3% y-o-y growth in revenue and NPI, as occupancies improved q-o-q from 90.6% to 92.6% with stronger shopper traffic from the opening of the Expo Downtown Line station driving tenant sales. At Causeway Point, Frasers Centrepoint Trust will undertake a SGD15.0m construction of an underground pedestrian link to Woods Square from end-Feb to Dec 2019 to boost accessibility to its largest mall.